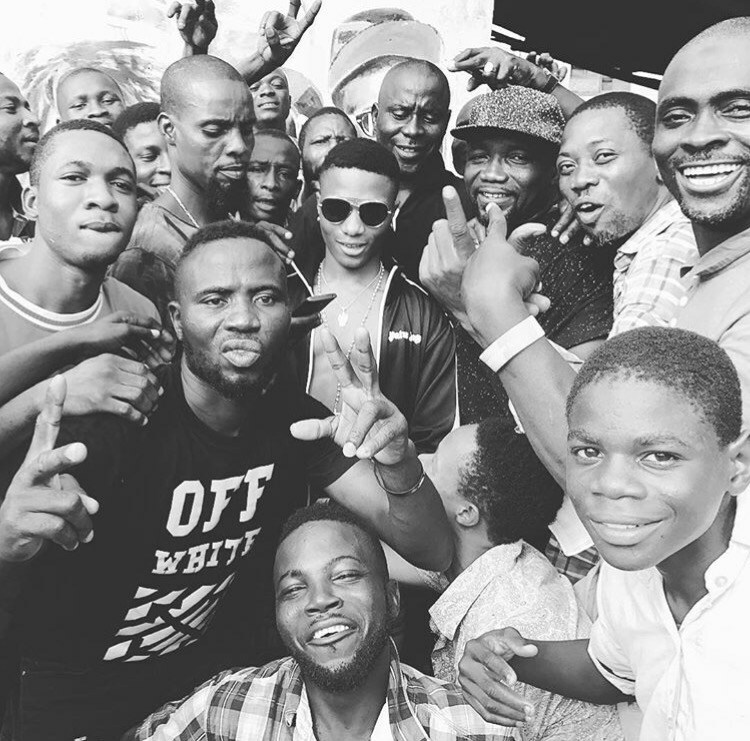 Starboy Label boss Wizkid who was born and bred in Surulere has no way been shy of his childhood and upbringing… Lots of his songs highlight his background and his love for the ghetto. 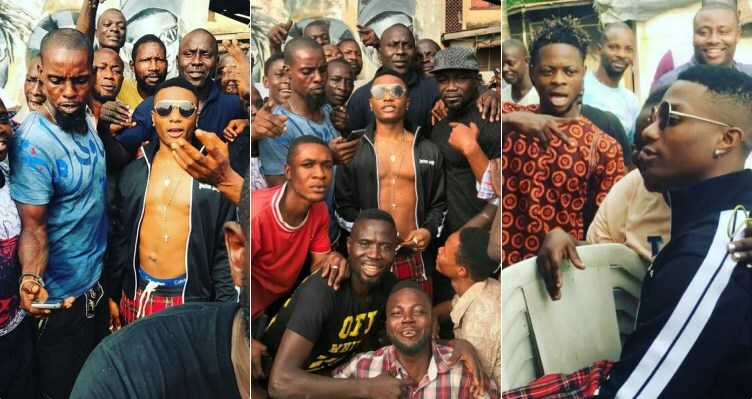 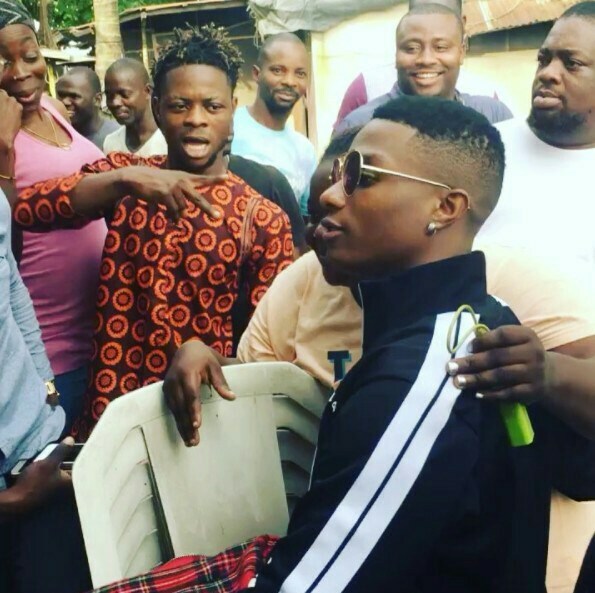 The Starboy who is presently in the Country after a fresh tour with American Born Rapper, Future used the opportunity to visit his hood in Surulere where he grew up. 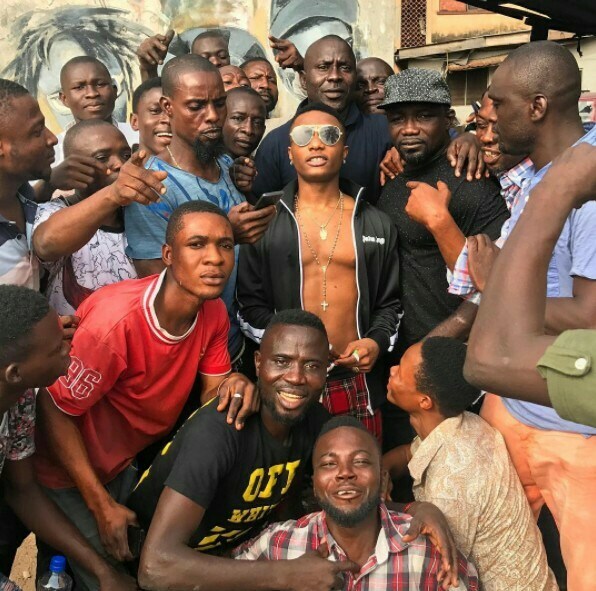 He was received with cheers from the young and old in the hood who found it awesome to be close to their neighborhood’s biggest musical export. 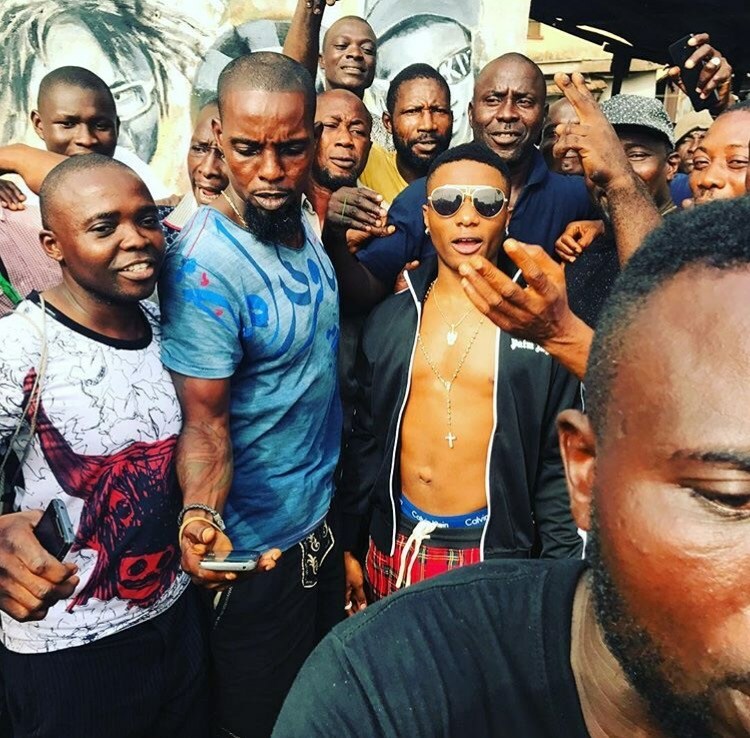 Check more pictures and video below..